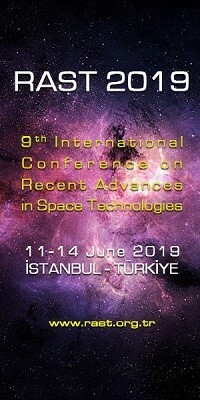 3rd Conference on Terrestrial Mars Analogues | Space Agenda, The space related events calendar! 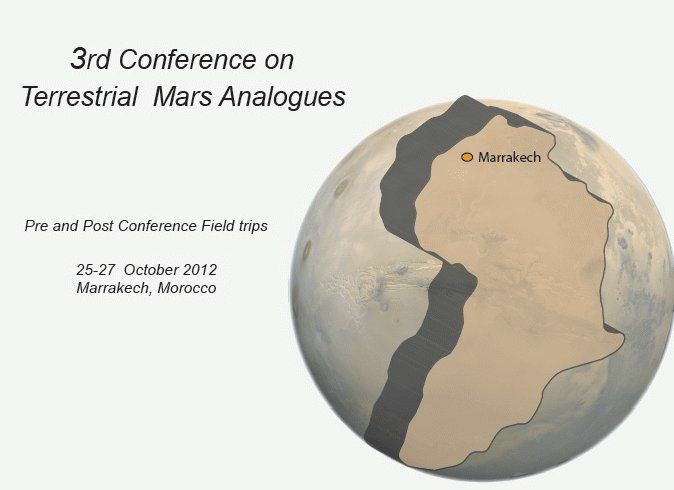 This is the third conference on Mars analogue studies. The first two were held at Catania (Italy) in 2002 and at Trento (Italy) 2007. Since the Trento Conference the interest in Mars analogues has increased enormously. 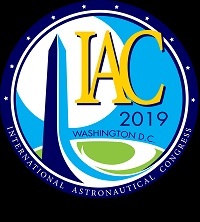 The analysis of Mars analogue environments on Earth is of paramount importance for the interpretation of the data from past, present and future orbital and landed missions, as well as mission planning (both robotic and human). Sedimentary environments in particular attract strong interest because they can retain the palaeoclimatic and palaeoenvironmental history of the planet and under the right conditions may harbour fossil or present life signatures. 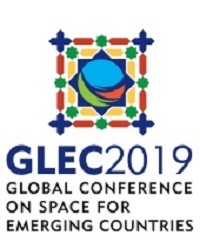 The participation of terrestrial geologists is particularly encouraged, in order to identify and promote the many synergies between Martian and terrestrial science. Former “habitable” conditions on Mars are key for astrobiological exploration. How do Earth analogues can help us decode the signatures of a potentially habitable environment on Mars? How can comparative planetology help us understand the consequences of the similarities and differences in the surface and subsurface environments of Earth and Mars? What have we learned about the habitability of Mars: wet and warm, wet and cold, whether there was a global sea, what the composition of the early atmosphere was, etc.? What can our knowledge of early Earth tell us in this regard? Sedimentary formations as windows into Mars’ geologic history. How similar are the fluvial and deltaic deposits on Earth and Mars, their formation, alteration, and possible diagenetic processes, and the geometries and accumulation mechanisms of their sedimentary bodies? What evidence of the transition from early conditions to the present frigid desert environment is preserved in sedimentary deposits? Can stratigraphic reconstruction of sequences and geometries be modeled using terrestrial deposits? Ancient depositional systems on Mars and terrestrial facies models include fluvial sedimentary enviroments, hydrothermal deposits, subsurface ice and permafrost deposits, and aqueously altered volcanic terrains and regolith. Terrestrial permafrost as windows in martian subsurface ice. Potential paleobiological repositories include glaciers, ice (polar)caps and their associated sediments. How can terrestrial deserts be used as proxies for evidence of major martian global climate changes? By what mechanisms do hydrothermal deposits and hydrothermally altered volcanic terrains, surficial and subsurface, harbor and preserve evidence of life? Terrestrial and Martian ergs, regs and regoliths. Climatic obliquity cycles of Mars and Earth. Volcanic terrestrial analogue to the Martian volcanic edifices? Terrestrial flood basalts and Martian Basaltic plateaux. Faulting and rifting. Impact deposits as point sources of extreme heat and subsequent fluid migration and alteration. How effective are terrestrial impact craters as analogues for their martian counterparts? Could the fluid/rock interations of hydrothermal activity created by an impact event support and preserve traces of life and/or organics (endogenous or exogenous)? What insights into subsurface deposits, geochemistry, alteration processes, and the potential for paleobiological repositories are preserved at impact sites? Laboratory experiments. Indoor facilities. Soil and simulants. Exploration across all spatial scales: from remote sensing, via surface panoramas, to targeted molecular investigations. How best to nest observations and integrate the results of instrument investigations in analogue environments? How can evidence of horizontal and/or vertical fluid mobility and migration focus drilling efforts? What type of drill core recovery is needed to maximize the preservation of possible evidence of life in potentially habitable environments on Mars? Noachian Mars provides an opportunity to study deposits formed at a time when life emerged on Earth. Were Noachian Mars and Paleoarchean Earth siblings, cousins, or distant strangers? Can the Noachian surface of Mars provide insight about early Earth? What insights do successions >3.5 Ga on Earth provide for Noachian Mars? Field tests inform the possibilities and limitations of in-situ investigations. How relevant are terrestrial field tests to spacecraft instrument development and validation? What observations and in situ measures are required for selection of samples cashed for return missions for higher resolution analyses? 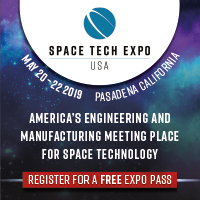 How analogue campaigns can assist in the design and validation of technologies and systems to ensure full operability and functionality once deployed at the surface of Mars? How can integrated analogue campaigns allow to test exploration strategies and operations planning to maximise the achievement of the mission objectives (e.g. scientific return or production of O2) and to ensure interoperability between the different elements of the mission? Which facilities and field areas will be required to train astronauts and mission support?